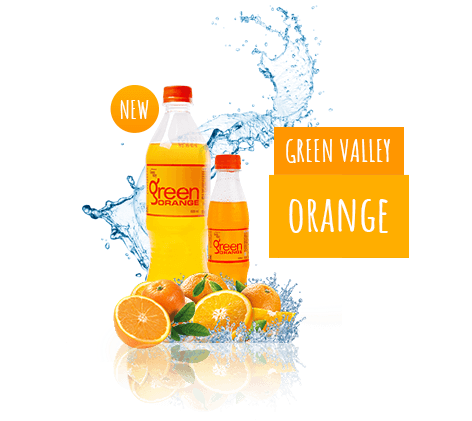 “Green Valley” is manufacturer of Packaged Drinking Water located in Kolenchery, Ernakulam. The company came into existence in the year 1998 under the leadership of Mr. Jacob T Abraham, The Managing Director of the company. 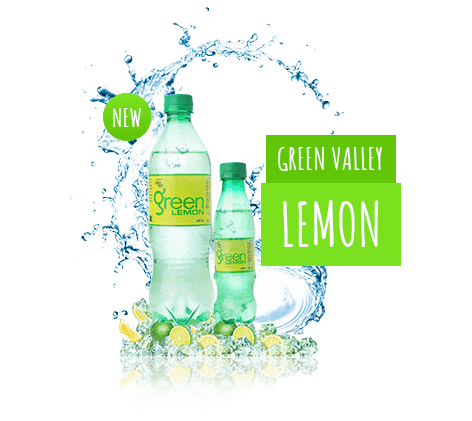 “Green Valley” name quickly became established as a luxury brand through its use at prestigious venues and sponsorship at many sporting events. 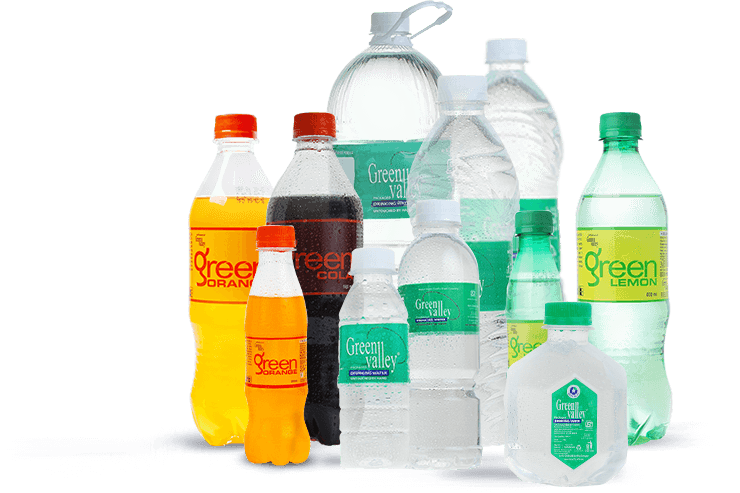 With an increasing demand for its bottled water,the company grew from strength to strength.Clients such as Indian Railway, Travancore Devaswom Board, Indian Oil Corporation & KTDC resorts have helped to ensure the increasing reputation and popularity of Green Valley. 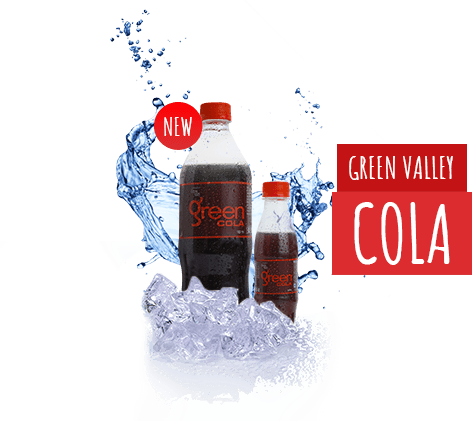 You can certainly feel the difference when drinking this for a while. Would recommend trying it.